Beautiful buildable lot in Acushnet close to the Rochester line. 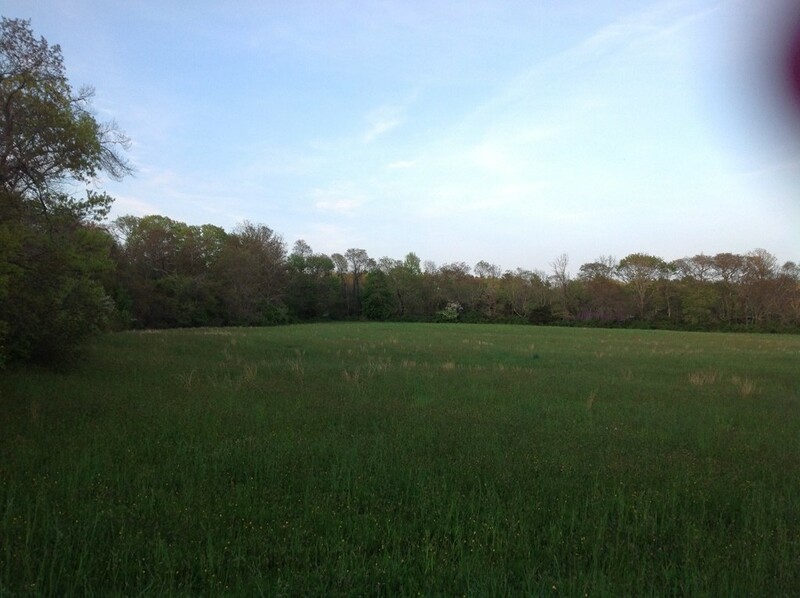 This parcel has rolling hayfields, stone wall & wooded back lot. Perc rate is less than 2min per inch with low water table. This makes for big savings on site work expense. The lot faces north so your backyard will be south which is great for outdoor entertaining. Natural gas is at the street curb. Seller will pay for full site/septic design with your house of choice placed on the site plan. Call for a private showing! !